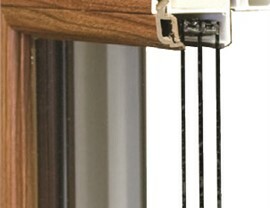 Keep those Minnesota winters at bay with the most energy efficient windows on the market. Your windows are one of the biggest sources of energy loss in your home, so if you’re living with old and drafty windows, you’re probably paying more than you should on your monthly energy bills. 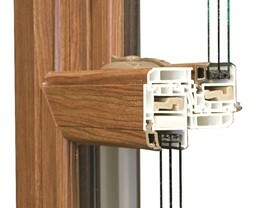 With triple pane replacement windows from New Windows for America, your home will be more comfortable all year round. 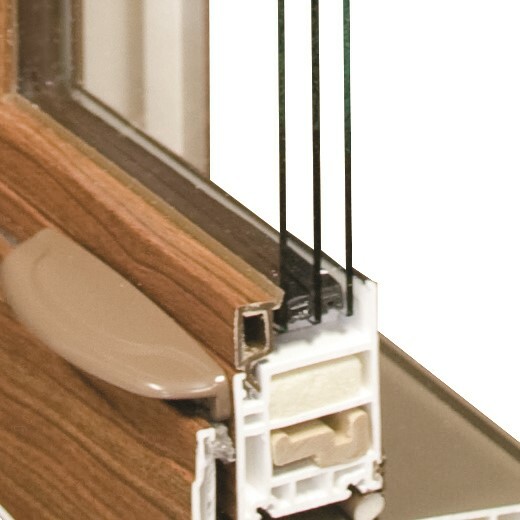 Our Minnesota triple pane windows feature gas-filled layers, IntelliGlass, and a low-E coating, which makes them 31% more energy efficient than traditional double pane windows. Even better, we sell our Minnesota windows for the same price most companies in the Greater Minneapolis area charge for a double pane window! 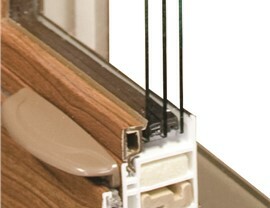 When it comes to beauty, durability, value, and performance, our replacement triple pane windows simply can’t be beat. At New Windows for America, we are the home of the Minnesota window. With our triple pane replacement windows, your home will easily keep those harsh Minneapolis-St. Paul winter breezes out. Our installation experts will ensure an airtight seal so you can trust that your home will be draft-free and temperate, no matter what the weather’s like outside. 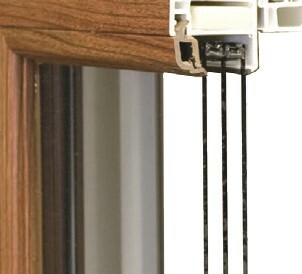 Don’t waste another day living with drafty and inefficient windows: Contact the Minneapolis-St. Paul window replacement experts at New Windows for America today! Give us a call to learn more about the features and benefits of our Minnesota windows, or fill out our online form to request your free, no-obligation quote.